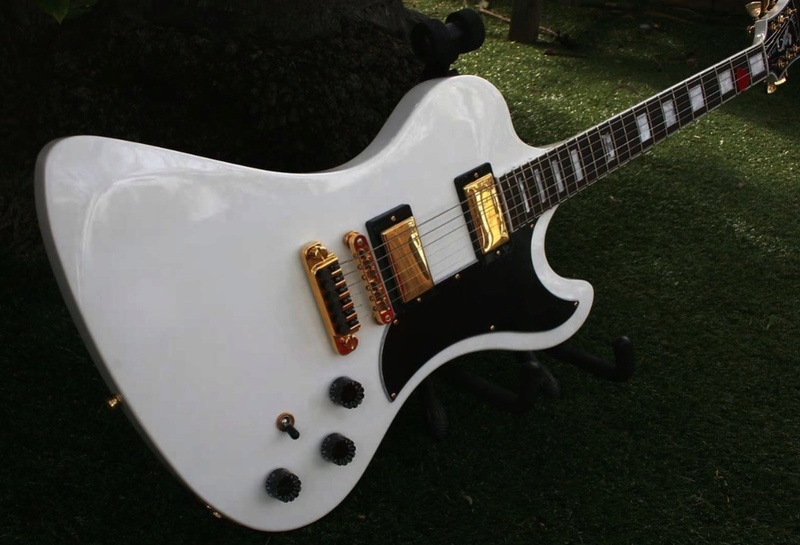 Nice to see some real binding, none of that fake photo 'binding' seen on a certain gibson. Maybe one day you can afford real binding. Well until then he can keep using white out or sharing pictures of guitars with real binding I guess. 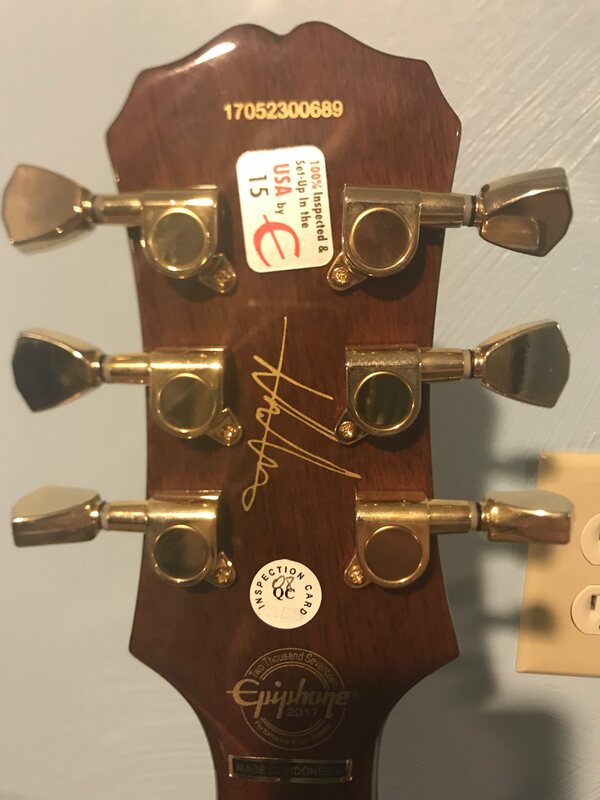 Going back to the original topic, how do you find the Gibson RD you mentioned Megafrog? I've never tried one myself, but was always interested in the look of them. 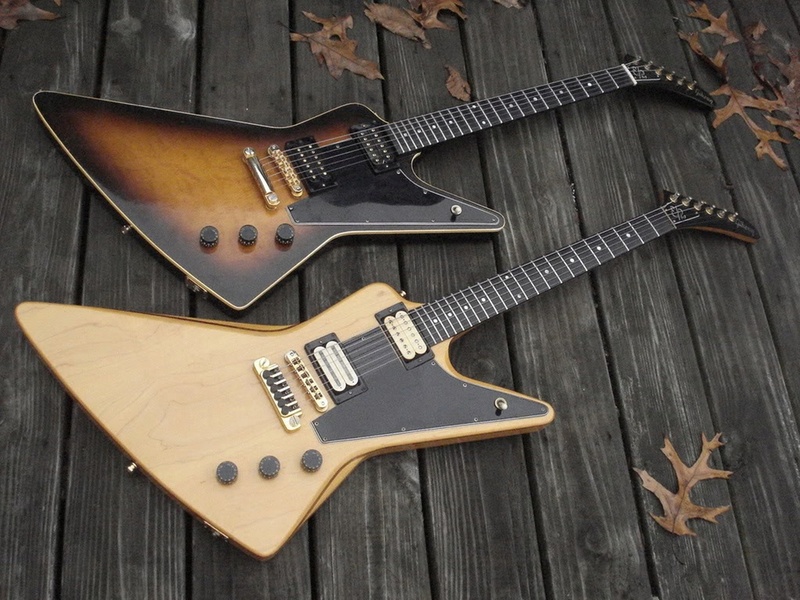 The only unusual shaped guitars I have tried/ or own is a Gibson Firebird V which I bought a couple of years ago and many years ago a guy I knew had an Explorer which he let me test out. 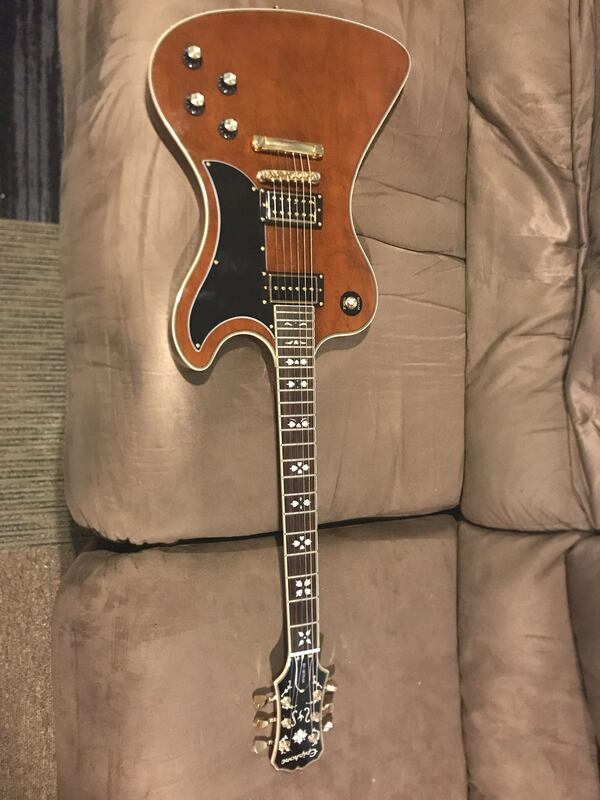 I like the Firebird because it feels so different to other guitars and has unique tone with the mini humbuckers. I imagine the RD would be along the same lines in feeling and sounding very unique. I must try one someday, either Epi or Gibson. It's nothing to do with Epiphone, he just a troll getting off on the attention. Mommy didn't love him enough or Daddy used to beat him or he was bullied at school or he just feels inadequate because he has no friends. Just ignore him like everybody else in his sad little life does. Unfortunately it is sitting in back order now. I really want the guitar for the shape and I am a Malia fan. Looking at the Guitar Center website it shows that the current back orders are pushed out to June. I hope that I am not waiting that long. Good points made. I'm surprised he hasn't been kicked off the forum yet. I'm sure a lot of his posts go against forum rules? That's a shame about it being pushed back. 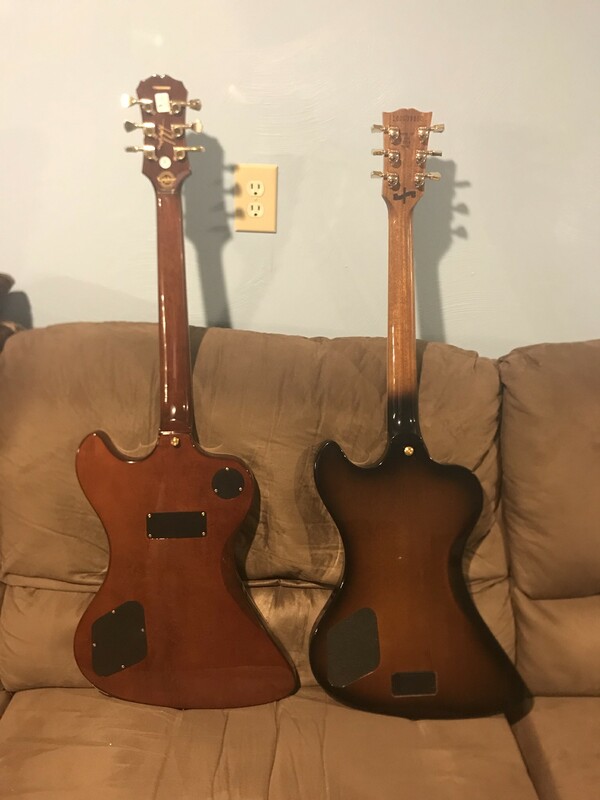 From your original post I got the impression you already had a Gibson RD and were getting an Epi also to do a comparison? I think I may have read your original post wrong, but all good! I'd never heard of Lee Malia until I saw the LP Artisan they did. I still don't think I've heard any of his playing! You read it correctly. 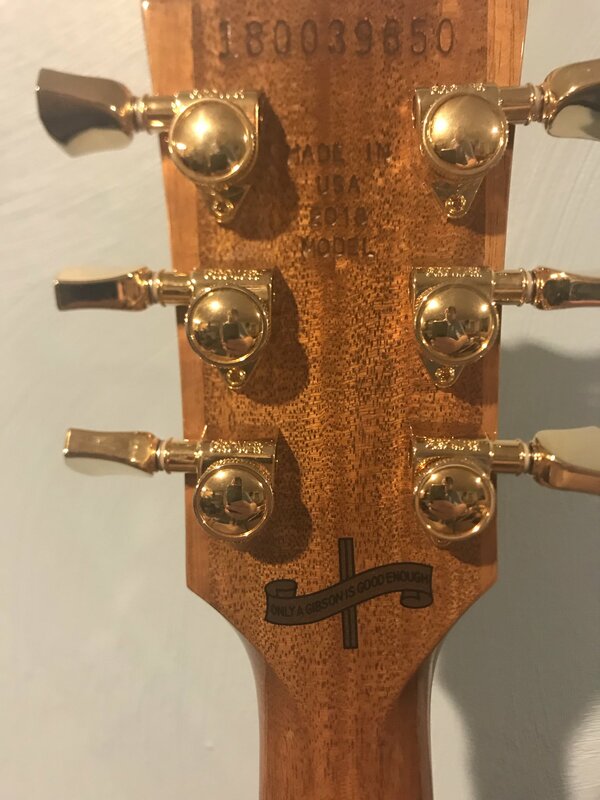 I do have a 2018 Gibson RD 40th anniversary model. I will likely cancel the order and scoop one up on Sam Ash. Seems to be a popular guitar. The Gibson has some significant cosmetic issues so I really suspect it will blow the Gibson away. Man that is a sharp RD! I almost bought one of those when they first came out. Just something about it it I like. As luck would have it, I acquired an Epiphone Lee Malia Artisan RD and there are pros and cons. First, the fit and finish on the Epiphone is vastly superior to the Gibson. The Gibson fit and finish is not good but the Epi is flawless. There is no neck dive either. As far as electronics go, the Gibson is definitely superior with the active pickups. The P90 on The Malia is super noisy, especially considering the dummy coil and that it is a Gibson pickup. The bridge pickup on the Malia is perfect for Bring Me The Horizon music. If you want to distort the neck pickup, use a noise gate. Pictures will be coming. Hopefully I will be motivated enough to do a YouTube video. A The P90 on The Malia is super noisy, especially considering the dummy coil and that it is a Gibson pickup. The Malia is definitely a keeper. I have only had it for a day now so I have done no tinkering with it yet. Overall the quality is very nice. If I had to do it over again, I would still buy both of them. Man, both of your RD's are sharp! I've been thinkinf g about the Epi version, but I know if I got one I would be changing pickups, and would want 2 humbuckers. What pickups do you think you would go for on this? 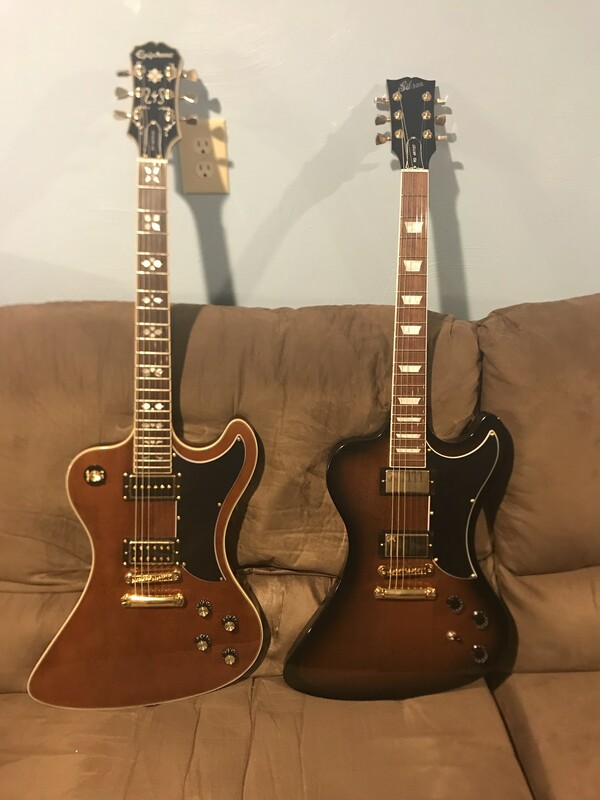 Very very very nice, both the Epihone and Gibson I must buy (or at least try) an RD someday. Glad you are enjoying both of them.